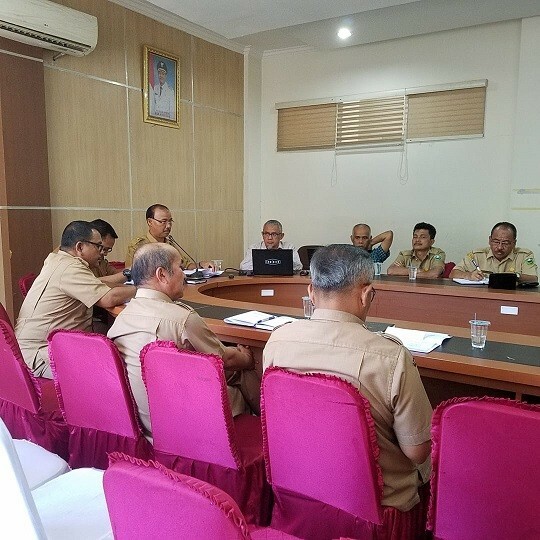 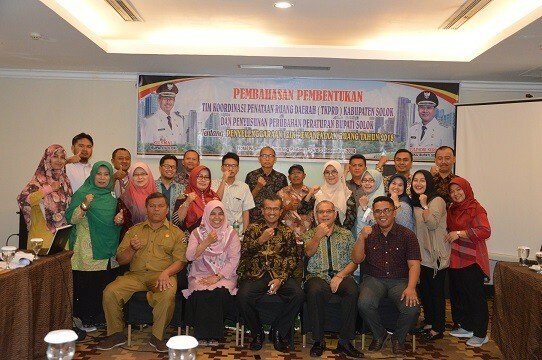 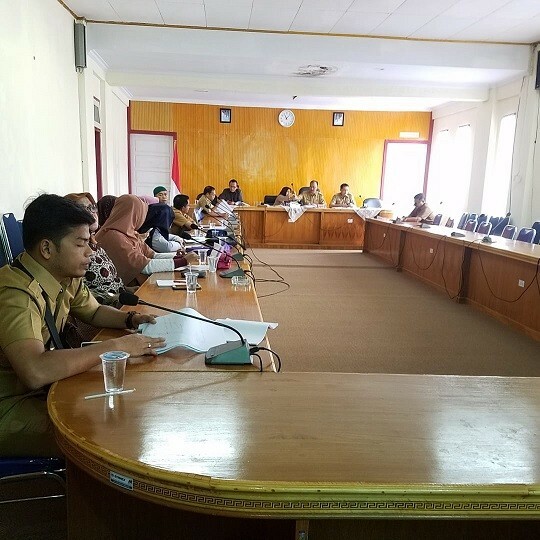 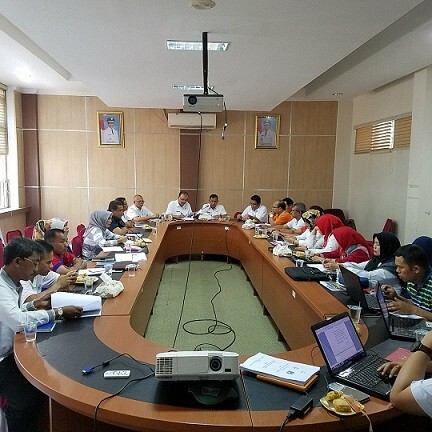 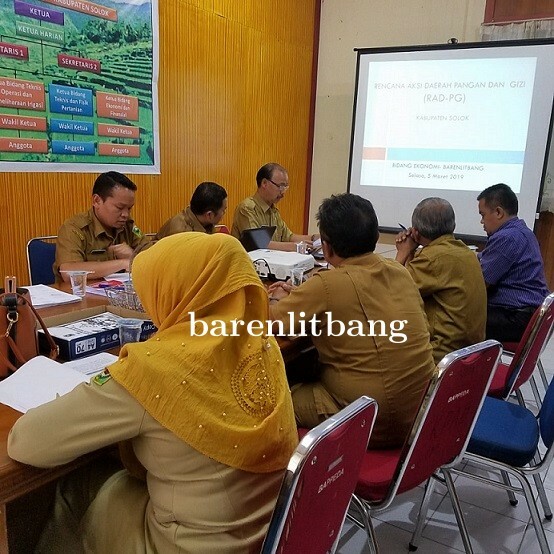 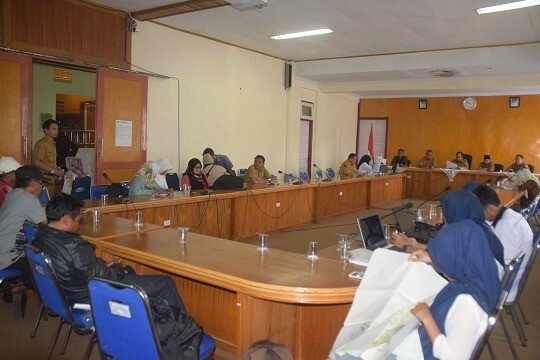 UJI PUBLIK RANPERBUP PERENCANAAN TENAGA ,..
EVALUASI DAN PRESENTASI RKM OLEH KETUA K,..
TKPRD KABUPATEN SOLOK & PERUBAHAN PERBUP,..
PEMBAHASAN RKA TAHUN ANGGARAN 2018 OLEH ,..
4 Pilar . 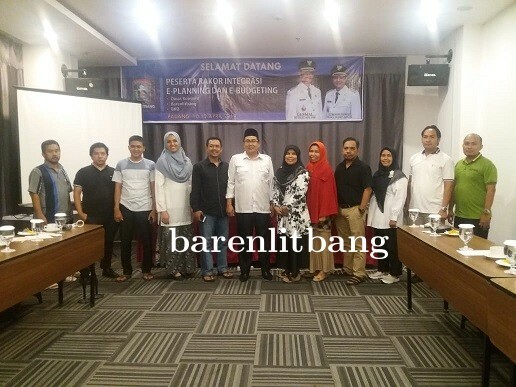 . .
© 2019 Copyright barenlitbang.solokkab.go.id All Rights reserved.